Presenting the 'National Living Rage' Christmas song! 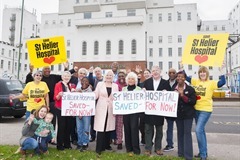 Siobhain has brought together a group of MPs to release the 'National Living Rage' Christmas campaign song - which has gone viral! 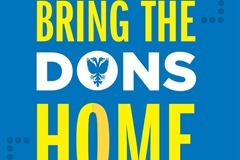 Write to London Mayor Sadiq Khan by 10th August to bring the Dons home back to Merton! 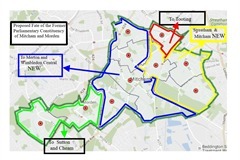 Join our cross-party campaign and help Keep Mitcham and Morden together by fighting the Boundary Commission's proposals to split our community in to four different constituencies. 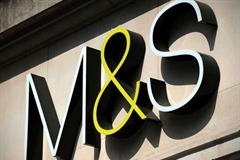 Siobhain is fighting a campaign against M&S pay cuts that will see thousands of employees across the country thousands of pounds worse off - and dozens of employees have come forward with their stories. 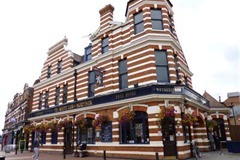 J. D. Wetherspoon is planning to close the popular The White Lion of Mortimer at the heart of Mitcham. 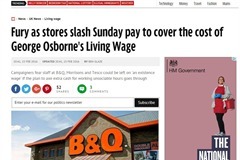 Show Wetherspoons just how much we value our community pub and sign the petition! 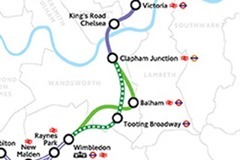 Transport for London originally proposed a Crossrail 2 station at Tooting Broadway - but they have since pushed out this idea, and are now proposing a station at Balham instead. 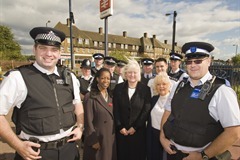 Siobhain believes a Tooting Broadway station would have huge benefits for transport and investment in Mitcham & Morden - and there's a short window of opportunity to have your voice heard.